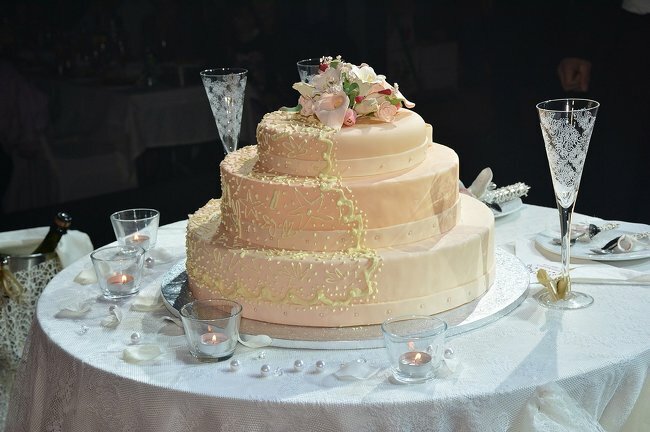 So the big day is fast approaching and you are now looking for that perfect caterer for the biggest day of your life. Over at Cay Tre our head chef has created exclusive dishes for any wedding package. 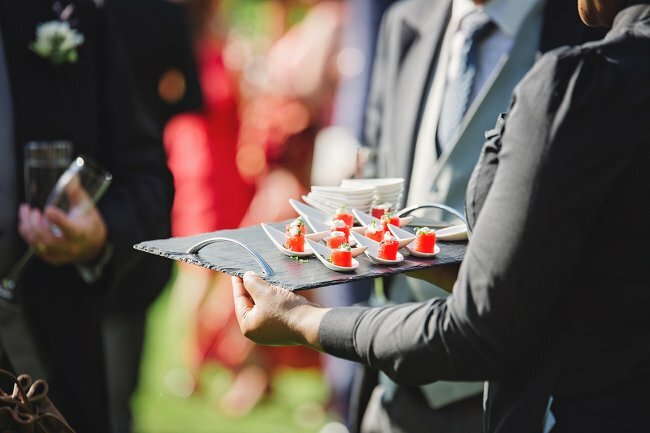 From our experience in wedding catering we know that you and your guests should be treated like true royalty, we ensure your menu is both personal and perfect making sure we always give you lots of options. From buffets to three-course sit down meals our kitchen provide the best in authentic, fresh Vietnamese catering. 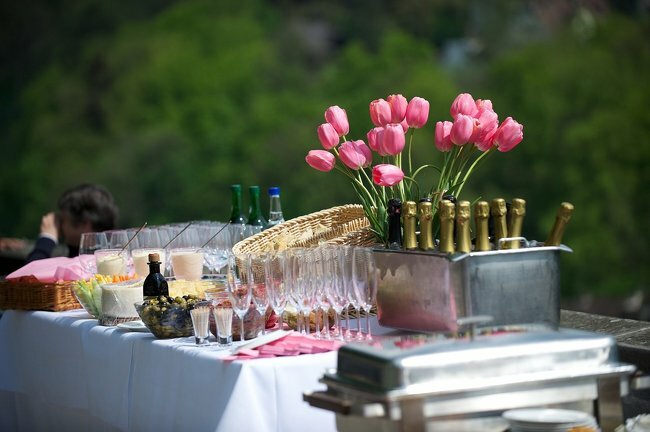 Not only can we bring the food to your event but also any components to make sure your day goes smoothly. We can provide serving staff, crockery, serving plates, drinks, the list goes on, to ensure your full catering package is all taken care of. Your wedding menu can cater to your every need & our kitchen pride themselves in always offering a personal & flexible service. 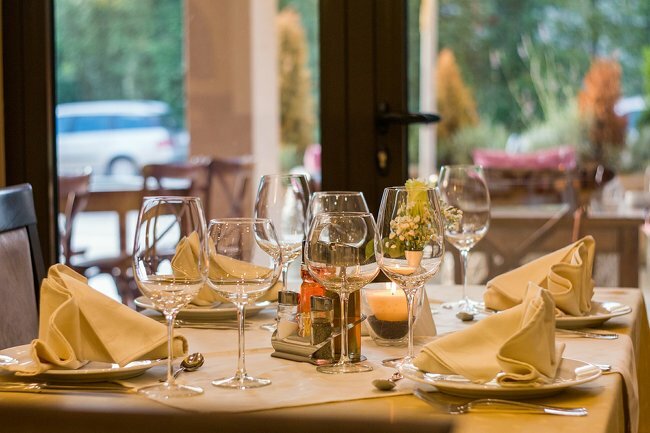 We are happy to accommodate your budget, serving style and dish preferences. From traditional Vietnamese dishes to modernised Asian dishes we want to make sure you and your guests have a perfect Vietnamese feast. Our kitchen are experienced in Wedding catering in London so always make sure every little detail is executed to perfection. Whether it be a large or small wedding our team at Cay Tre will be able to look after your every need and want and look forward to providing you with some traditional & authentic Vietnamese food for your wedding. Please do get in touch with our team with all your requirements. Alternatively please fill the BOOKING FORM below and we will get in touch. Please provide as much helpful information as possible. Thank you.